India is the perfect backdrop for cycling enthusiasts and has so much to offer with its exotic landscapes, tropical climate, riot of colours and friendly locals. A heady mix of ancient ruins, royal heritage, cuisines and so much more are just waiting to be explored in India. Cycling in India takes you through narrow bazaars will enrich you with experiences of India’s cultural fabric and perspectives only to be had here and there is no better way to do it then on a cycle. You can choose from casual cycle rides, historic tours, adventure cycling, off road cycling or be part of cycling events in India. Cycle through remote rural villages, ancient ruins of forts and temples from a bygone era and through the Thar desert. For the thrill seekers, head to the challenging Himalayas that wait patiently for you and embark on a cycle tour in Ladakh. For a power-packed dose of adventure cycling, set off on a cycling expedition in the mountains. These cycling events can be found on iconic routes, like from Manali to Leh, on through remote Himalayan villages in Kumaon Himalayas. On these trips, you’ll be cycling through high mountain passes, exploring national parks and seeing India’s wildlife as you bike along virgin trails and soak in the heady mountain air. City cycling is a great weekend adventure cycling option. You don’t have to go too far from home, and you’ll see a side of the city you’ve never seen before. In Delhi, your cycling trip takes you through the glorious past and the utterly modern facets of Delhi, with a taste of the fun that makes the capital city of India so special. You can take a once-in-a-lifetime ride into the walled city of Old Delhi, or cycle through the wide roads past all the most famous landmarks of the city. 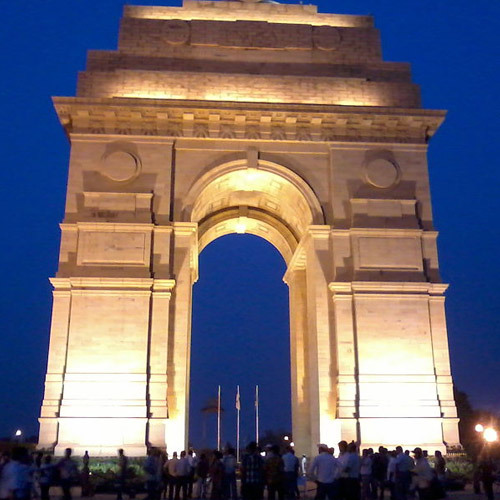 From vibrant markets to the India Gate, these route gives you a true feeling of Delhi life. Or you could choose to cycle along the lifeline of the city, the Yamuna river, to experience the unique mix of colours, smells, sounds, tastes and unforgettable images of Delhi. 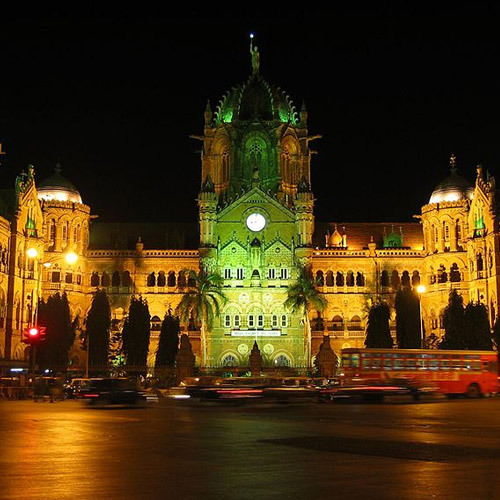 Experience the big city lights of Mumbai as you coast along on a cycle. Join a cycling event in India and you'll pass by some of the most beautifully lit up heritage buildings in the city, or along the seaface of the city. Or you could book a longer cycling event in India, Mumbai, and get away from the city and into the fresh sea breeze. There are day-long Alibag cycle rides that takes you on a ferry ride in the cool morning hours, after which you ride along the quaint roads of Alibag, lined with coconut trees, exploring secluded beaches and scenic spots. Tourists from around the world flock to Goa for its pristine beaches and relaxed atmosphere. A cycle tour here takes you through the beautiful town of Old Goa and begins from Goa's capital town Panaji. Explore and photograph quaint structures and capture the scenic beauty of Goa that was once a Portuguese colony. Cycle through the countryside and admire traditional houses and historic churches. Discover the beauty of 'God's Own Country' - Kerala, as you cycle through the lanes within Fort Cochin. Explore palaces, synagogues, churches and basilicas reminiscent of the colonial era, and now blended with contemporary Kerala architecture. 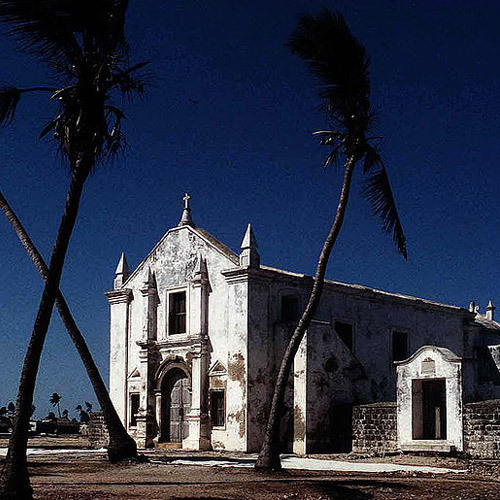 Steeped in history, you'll come across numerous historical buildings and fishing villages. Strike off the beaten path as you do some off-road cycling along the beach and beautiful backwaters of Kerala or through coconut and coffee plantations. Cycling in India tours are designed to give you a taste of Indian food, culture and heritage from close quarters as you manoeuvre past the breath-taking countryside of India. You are assured a real experience of India, the one beyond guidebooks and off the busy tourist trails.